Multiple entrants stand the chance to win Shoprite Shopping vouchers to the total value of N200,000 (Two Hundred Thousand Naira). If you are successful and win a Shopping Voucher, your prize will automatically be sent to you via SMS. Please remember to copy down the reference number if you get one. 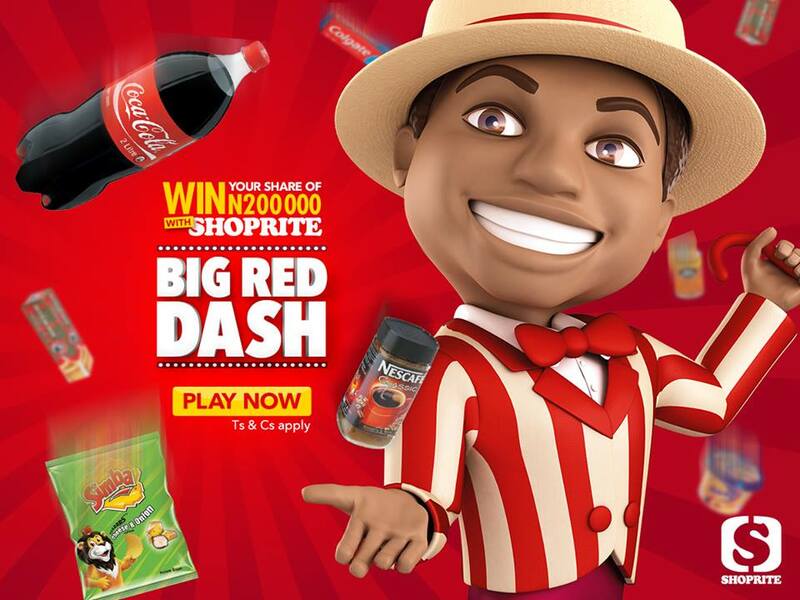 At the end of the game you will need to fill in your details and submit to Shoprite Nigeria. Prizes are sent out on a weekly basis, there will be 3 winners, one will receive a N20 000 (Twenty Thousand Naira) voucher and two winners will receive N10 000 (Ten Thousand Naira) voucher. have opted into receive our monthly mailer.